Is there a better alternative to Iceberg? Is Iceberg really the best app in Compilers category? Will Iceberg work good on macOS 10.13.4? 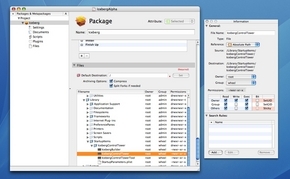 Iceberg is an Integrated Packaging Environment (IPE) that allows you to create packages or metapackages conforming to the Mac OS X specifications. With Iceberg, you can quickly create your installation packages using a graphic user interface similar to your favorite development tools. 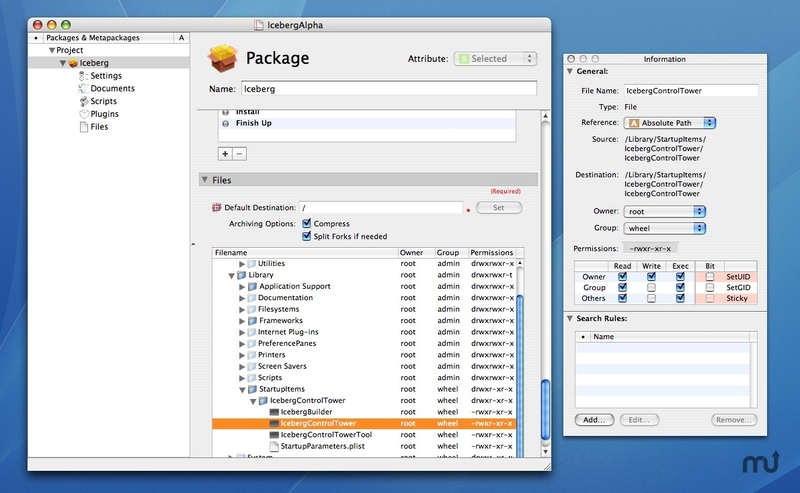 Iceberg can also be useful for Administrators who want to gather in a metapackage numerous packages for remote distribution via Apple Remote Desktop.